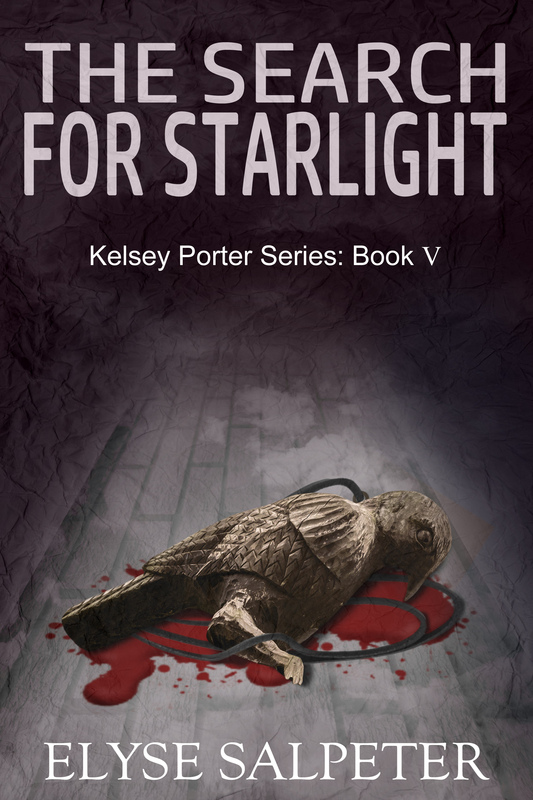 Catch up on the Kelsey Porter Thriller Series. Book #1, Just $0.99 until 10/31/18! Hi, everyone! My five-year journey is finally coming to an end. I am officially launching Book #5 in the Kelsey Porter thriller series on October 1, 2018. This book will sum up everything that has happened in the series thus far and answer all those questions everyone has been asking over the past four novels. I think fans of the series will love it and be really satisfied with the ending. I spoke a few times about why I started this series. It was because I wanted to write a book that I thought my favorite authors, Douglas Preston and Lincoln Child, would personally love. I wanted it to be smart and thoughtful and require a lot of research. I actually got up the nerve to ask one of them if they’d like to read THE HUNT FOR XANADU and Douglas told me that this was right up his alley. He gave me a glowing review for THE HUNT FOR XANADU below and you can read it under editorial reviews on Amazon here. The Hunt for Xanadu by Elyse Salpeter is a remarkable novel, a fascinating and fantastical journey in time and space, and one of the most gripping novels I’ve read in a long time. It flies along at the pace of a thriller, with plenty of murder and mayhem along the way. But behind the thrill-ride is a spiritual story, an archetypal tale of mystery and darkness, riddled with fascinating and esoteric concepts in Tibetan Buddhism. Vivid characters, a truly appealing protagonist, unexpected twists, and crisp writing complete this unforgettable book. I can’t wait to read the next one in the series! The cover for Book #5, THE SEARCH FOR STARLIGHT, came out great. In fact, I went ahead with my cover artist and we changed all the covers to have more of a thriller feel. Love to hear what you think of the entire series now. For all those folks that want to catch up on the series… I’m going to drop the price of THE HUNT FOR XANADU to 99 cents until the end of October to give everyone a chance to catch up on the series. You can purchase it here. As always, if you’re able to leave a review, I’d appreciate it so much. I hope you enjoy reading this series as much as I loved writing it! Ten years ago I set out on a journey to swallow my fears and publish my novels. After launching my quirky YA and fantasy books to some modest success, I decided I wanted to push myself and develop a new adult thriller series. But, I used my favorite authors, Douglas Preston and Lincoln Child, as my bar. Why? Because their books move me in ways other novels don’t. It takes a great writer to make me obsess about a character, and this series puts me squarely in the camp of my obsession with Aloysius Pendergast. Now, these authors also write novels on their own, but together, their Pendergast series is simply amazing. The novels are smart, savvy, with well-developed characters you want to love… and despise. I’m intrigued that they purposely add complicated words so that people will have to look up their meaning. I asked Douglas about this at a signing I went to of his and he said that it’s a conscious decision. They want readers to learn as they read their books and you can tell that everything they do, and every plot line, is researched meticulously. The Hunt for Xanadu by Elyse Salpeter is a remarkable novel, a fascinating and fantastical journey in time and space, and one of the most gripping novels I’ve read in a long time. It flies along at the pace of a thriller, with plenty of murder and mayhem along the way. But behind the thrill-ride is a spiritual story, an archetypal tale of mystery and darkness,riddled with fascinating and esoteric concepts in Tibetan Buddhism. Vivid characters, a truly appealing protagonist, unexpected twists, and crisp writing complete this unforgettable book. I can’t wait to read the next one in the series! So now there are four books in the series, they all have a Buddhist thriller flare, and they take you across the globe, from New York City and Colombia, to Alaska, Egypt and the monasteries of Tibet. 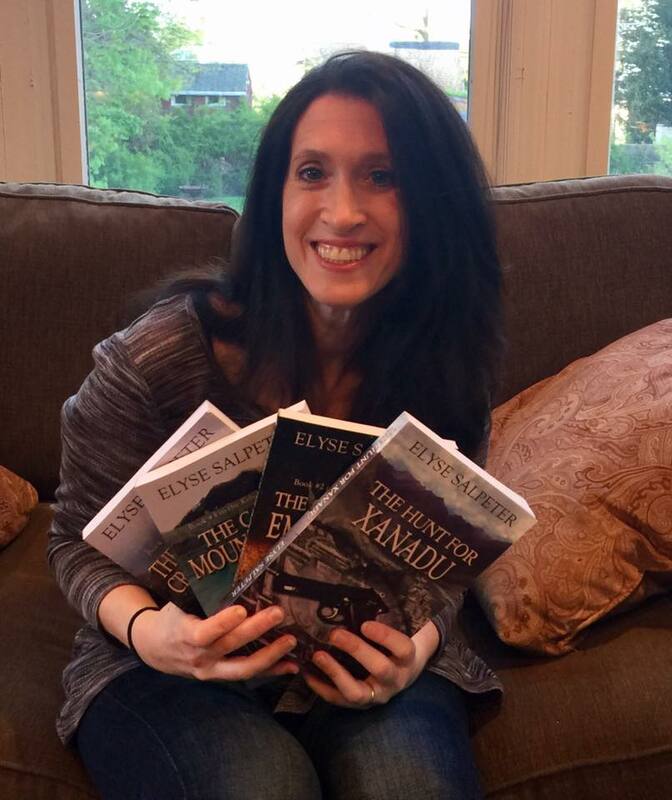 If you’d like to check them out, please click here to my author page on Amazon! It’s no surprise to many of my friends how much I love to cook. It goes along nicely with “how much I also love to eat.” Eating is one of my favorite things to do. Not an easy hobby for someone always trying to watch their weight, but the fact is, I love food. I love everything about it. The smells, the textures, the chewing. I’ll eat snails, beef tartare, sushi, kimchi, anything weird or smelly is not off-limits. I’ll be honest, I’m not partial to bugs, but besides that, bring it on! That said, I was compelled to make a dish for my family after I read Douglas Preston and Lincoln Child’s novel, Crimson Shore. There’s this great scene where the main character, Aloysius Pendergast, is really upset about the food choices for dinner in The Chart Room Restaurant. 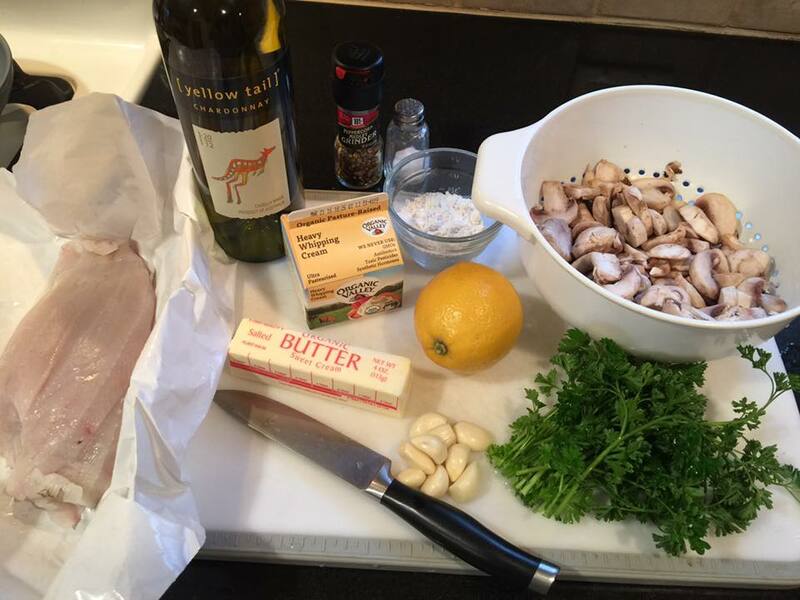 (I don’t blame him – everything is deep-fried) He goes storming back into the kitchen and proceeds to teach the cook how to make a version of Filets de Poisson Bercy aux Champignons, which he calls Filets de Sole Pendergast. It’s this great sole dish with mushrooms and wine and cream and all this good stuff. I put my kindle up and simply made the dish along with Pendergast teaching the cook. There were no measurements for me to use, but I’ve been cooking long enough that I had an idea of how much of each ingredient I needed. Result? The family thought it was delicious. The authors unfortunately did not specify any side dishes in the novel for this dish, so I put it over a mix of basmati and wild rice and served buttered broccoli on the side. I felt that this was in line with what the character would enjoy eating. The family ate it all up! 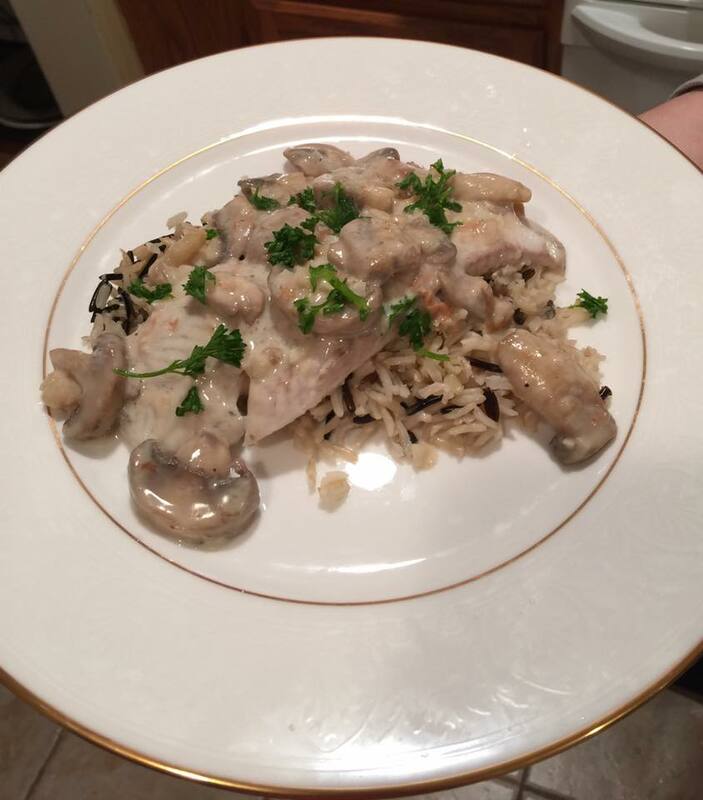 Have you ever been compelled to make a dish you read in a novel? I’d love to hear!